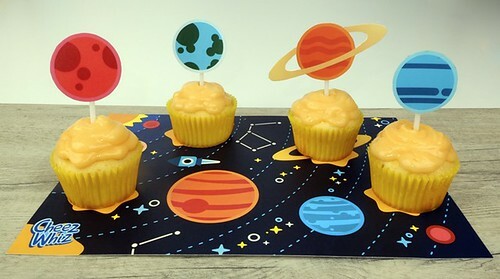 Spark Your Child's Creativity with Cheeseventions & Get the Chance to Win 10,000Php! Why does your kid need creativity and why should we as parents help them build that trait? Because it's not just about being great in art but it also helps develop them mentally, socially and emotionally. 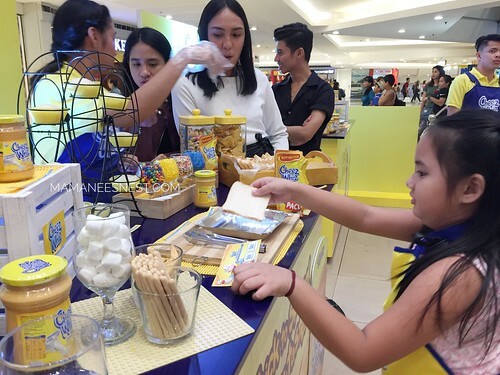 As a mom, I always want to give my little lass the chance to be creative and last May 8, 2018 in SM Megamall - I had the opportunity to help my little lass to foster the creativeness in her by attending the #Cheeseventions Demo and Workshop by Chef DJ Santos along with celebrity Mommy and daughter Bettina and Gummy Carlos. 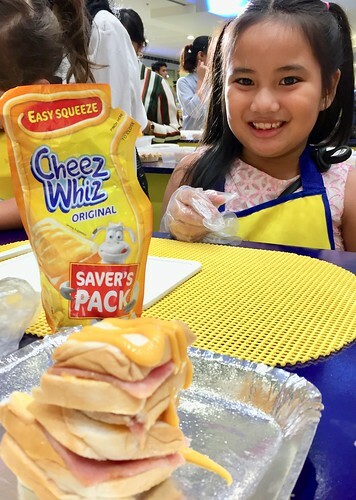 We got to experience 3 fun and easy recipes to make with Cheez Whiz - Cheesy Pepperoni Tower, Cheesy Cupcake Tops and Cheezy Burrito. To experience the event further we made sure to visit all the stations namely the Cowcium at CW Photowall where we had our photo taken, ScienCheez at CW Spreadometer, my little lass got to prepare her own merienda at the CW Cheeseperiment, and we expressed our love for Cheez Whiz at the CW Freedom Wall. See more of our event photos here! There are 2 more legs of this event that YOU CAN JOIN this May 22 (Tuesday) at Glorietta 3, and the last leg will be on May 28 (Monday) at Trinoma. Now get a chance to win 10,000Php and be featured on the Cheez Whiz Facebook page by creating your Cheeseventions, then submit it at cheeseventions.com.